Screenshot from Literally Graphic's YouTube review. 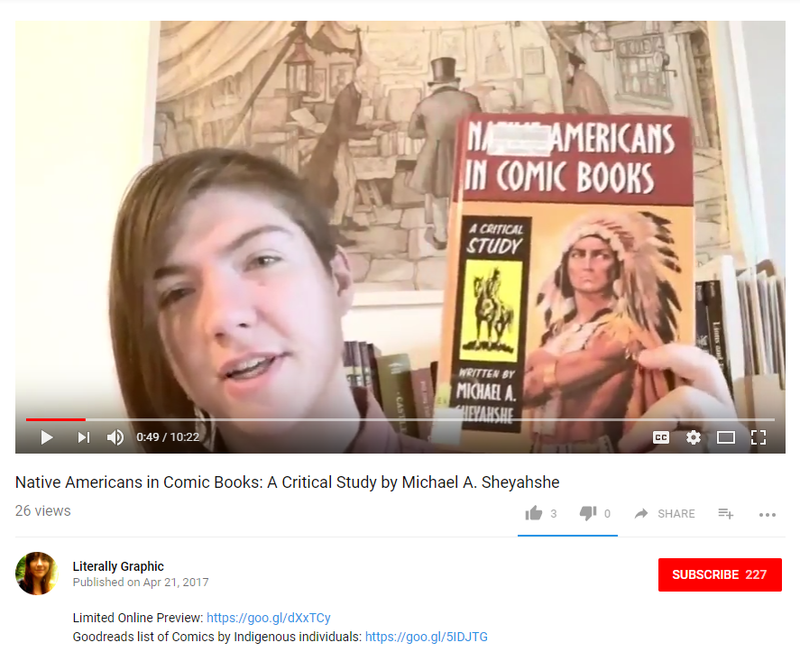 YouTuber, Literally Graphic recently took the time to post a review of my book, Native Americans in Comic Books. 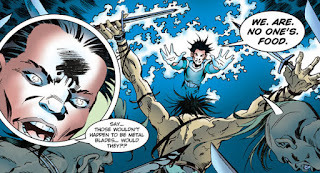 My goal is to not only to spread the word about the amazing diversity we have in modern comics, but also to learn about and explore them on an artistic/literary level. Literally Graphic provides a thoughtful and honest review of NAICB and takes time to mention the use of humor in my book as well as acknowledge its limitation of being primarily focused on United States comics. Literally Graphic also provides a few links with more information about my book. Check out the video review below and be sure to view Literally Graphic's other reviews and videos using the YouTube channel link, listed above. 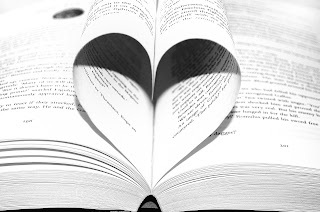 A recent letter from my publisher, McFarland, reveals that my book will now be made available in both hardback and paperback editions. The new soft-cover version is 223 pages in length and is available for $25 + shipping. This is a fantastic opportunity for anyone looking to get Native Americans in Comic Books at a more affordable price!